Here are a few of the questions our customers frequently ask along with their answers. If you have a question that isn't answered here don't hesitate to call us or fill out the contact form and we'll get right back to you. 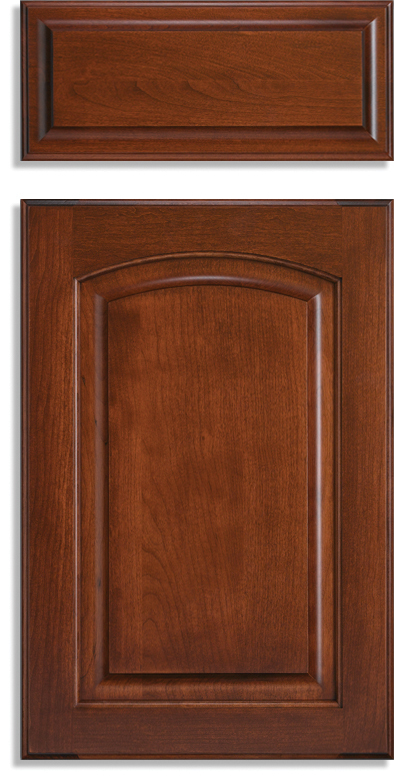 Cabinet refacing is a process where we install new cabinet doors, drawer boxes, drawer fronts, moldings and hardware using your existing cabinet boxes as a starting point. We also install a new veneer on the cabinets to match the new cabinet doors and drawer fronts. The end result is a kitchen which looks new, and has wonderfully functional new soft close door hinges and new soft close, undermounted drawer slides. 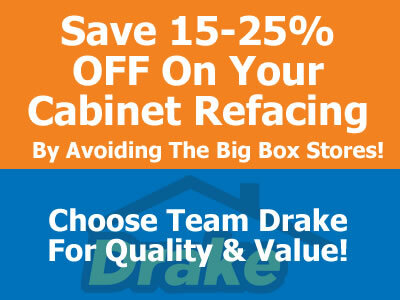 Why Reface Rather Than Remove and Replace Existing Cabinets? Why would I reface rather than remove and replace the existing cabinets? 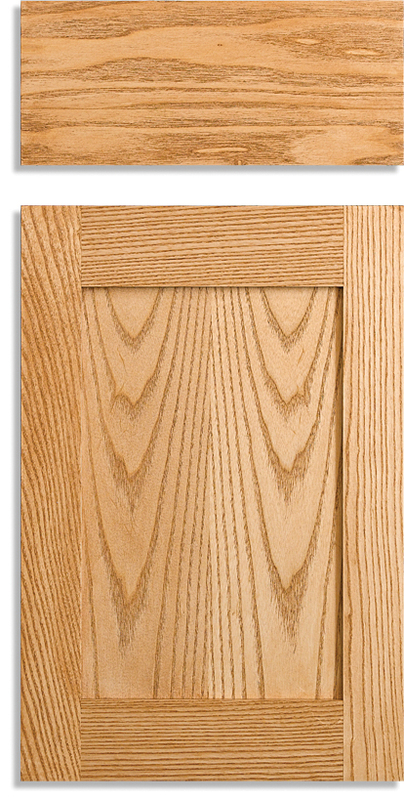 There are two reasons refacing is often a great option: it's a LOT less expensive and can be done in a lot less time. 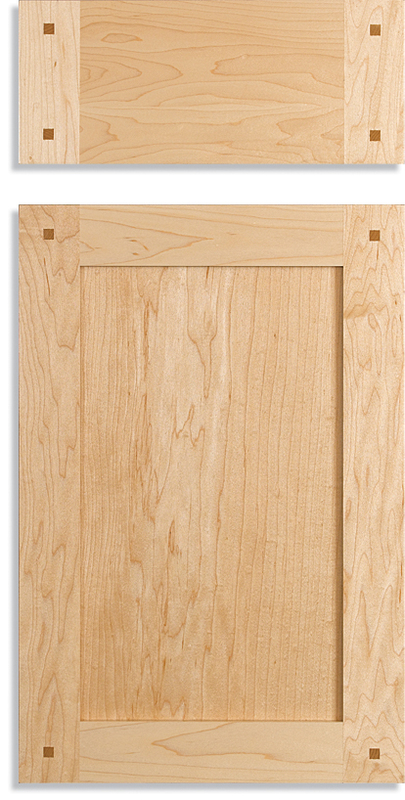 Refacing is approximately 25%-33% of the cost of a new kitchen. Additionally, the work can usually be done in 3-5 days. The time and cost savings are substantial when comparing refacing to a full replacement of a kitchen. What If My Cabinets Are In Poor Shape? 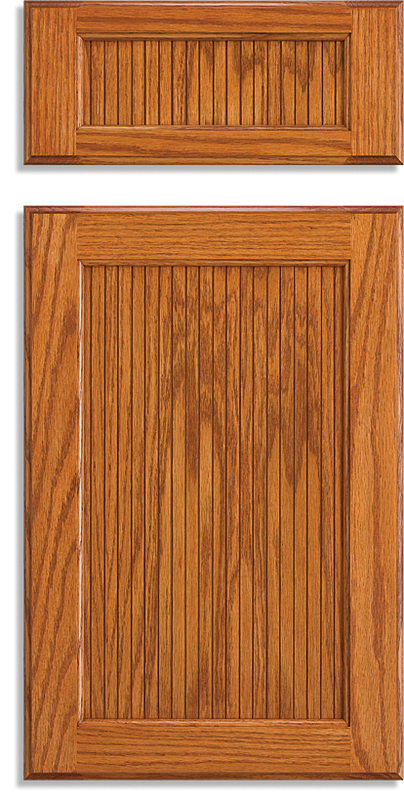 Usually, we can repair or replace cabinets which are in poor shape before we reface the rest of the cabinets. If you have questions about the condition of your cabinets, feel free to email us pictures or have us out for a free consultation. We will evaluate the site and let you know the options we can offer. Can I Make Changes To My Kitchen Layout? We will work with you to design the kitchen of your dreams. Adding cabinets can make a substantial impact on the look and functionality of your kitchen. 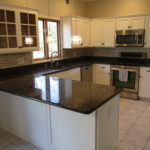 We will work with you to improve the design of your kitchen by adding, subtracting, or moving cabinets. How Will The End Result Look & Feel? "How will the end result look and feel? Some of the stuff I have seen looks and feels like plastic." We hear this frequently from our customers. 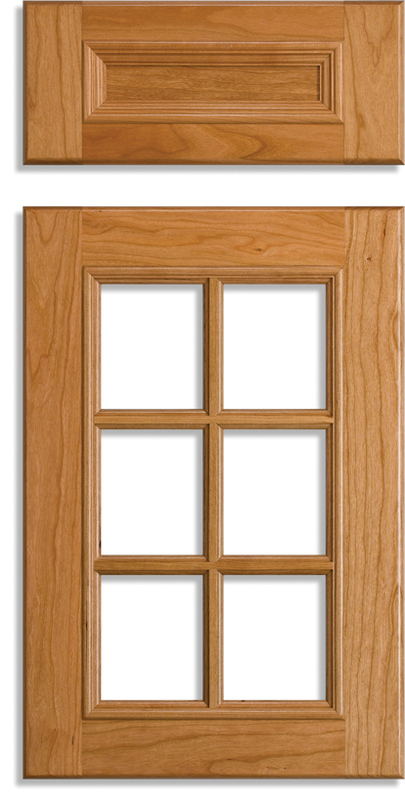 We only install wood cabinet doors, dovetail drawer boxes, drawer fronts and refacing products made in the USA in the Amish country of Lancaster, PA.
As part of the free consultation, we will bring an rtf door for you to see as well as our quality wood doors. You can see and feel the difference to make an informed choice as to what you want in your kitchen. 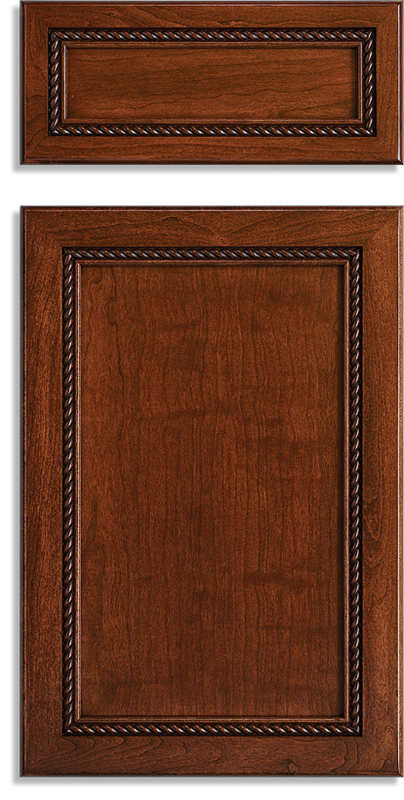 If you'd to get started and have a FREE consultation with one of our cabinet refacing experts please give us a call or fill out our contact form and we'll be getting right back to you so we can schedule.